Midlothian, Virginia turf maintenance is of the utmost importance to Commonwealth Sports Turf. 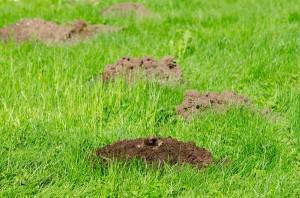 And, some of the most common obstacles to proper maintenance are mole tunnels and mounds. 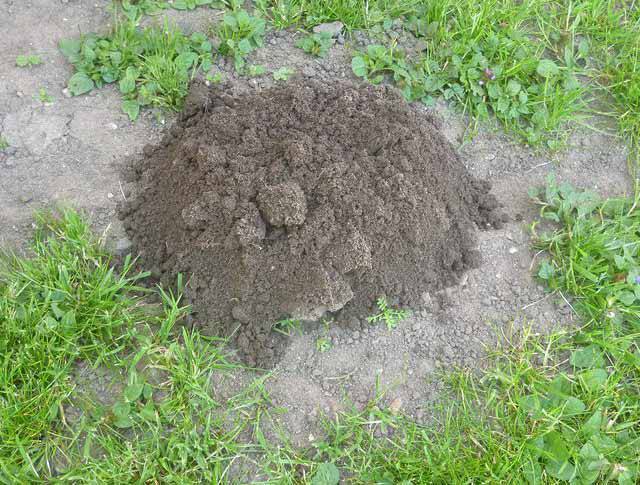 Moles are often destructive in sports turf because they burrow their homes underneath the ground and feed mostly on earthworms, grubs and insects. A mole that decides to make its home in a golf course may leave ridged soil above his tunnels on the surface and mounds of soil up to two feet tall. These ridges and mounds will undoubtedly leave a golf course looking unprofessional. But, a caretaker must determine if a mole is truly detracting from the course. Sometimes moles are actually beneficial to Midlothian, Virginia turf maintenance because they consume grubs, which are harmful to a course, and aerate soil. Also, moles can be very difficult to remove from an attractive habitat, and new moles will often come to replace the removed moles. Moles are sometimes confused with gophers, but they require different treatments. So, a caretaker must know the difference between the two. Gophers leave kidney-shaped mounds, while mole mounds are shaped like a volcano and smaller than those of gophers. 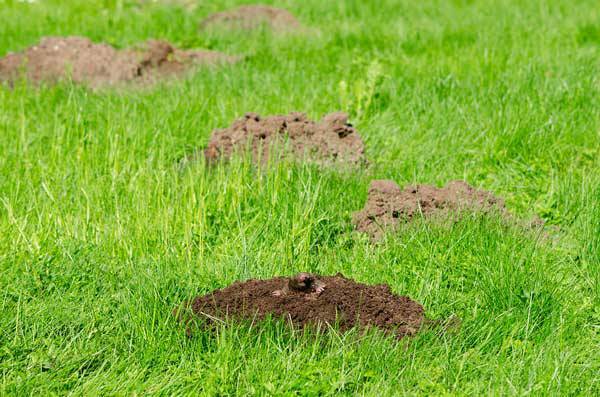 If moles are only causing a disturbance in a golf course here and there, it is possible to combat the disturbances rather than the moles themselves, as specified on the Living with Wildlife website. A caretaker can level out the ridges with his foot and spread out the mound hills with a rake, shovel or mower. He can also fill in any depressions with dirt and then reseed the area. If one must get rid of the moles, it is best to do so in late winter or early spring before they reproduce. One tactic for eliminating moles is making the course less appealing to them. One can cut off the moles’ food supply by using insecticide and drying the soil. Also, consider packing the soil to destroy the moles’ burrows. Be aware that this does, at times, result in their death. Toxicants and fumigants are two other strategies to optimize Midlothian, Virginia turf maintenance. Aluminum phosphide, gas cartridges and grain baits containing strychnine are all used for mole extermination. But, trapping is proven as the most effective method to get rid of moles, as detailed on the extension website. Two of the most common types of traps are the Victor mole trap and Nash mole trap. Set the trap over a depressed area of the ridged soil. When the mole is under that spot, he will push the soil up and trigger the likely lethal trap. When setting a trap, select a spot in the surface tunnels where there has been recent and straight mole burrowing. Dig into the burrow, locate the tunnel, replace the dirt and put the trigger of the trap just on top of the soil. It’s also possible to catch the mole alive. Go out to the golf course early in the morning and find recent burrowing. Put a shovel into the ground, behind the mole, and bring the mole to the surface. Or, bury a container in the mole’s tunnel. Then block one side of the tunnel and shut out any light at the top with a board; the mole should fall into the container. Whatever way possible, ensure that the golf course turf is flawless. Either eliminate the moles or eliminate any sign of them.